Showing results by author "Shaena Lambert"
Keiko Kitigawa disembarks from a plane on a New York airstrip in June 1952, turning one scarred cheek away from the pop and flare of news photographers’ cameras. 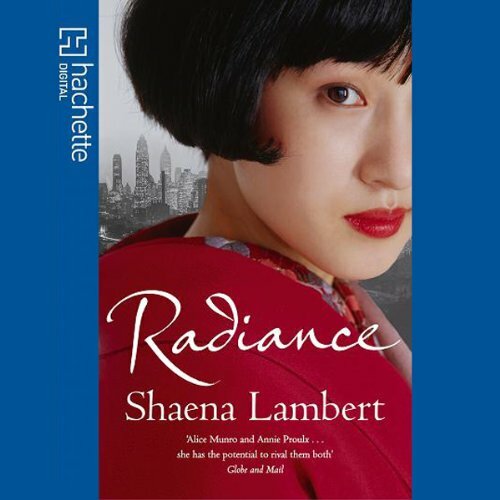 On the surface, she is impeccably composed, an eighteen-year-old survivor of the atomic blast that destroyed Hiroshima and vaporized the people she loved best. But the committee who is sponsoring her visit to America for charitable reconstructive surgery want to crack that surface.